A Note on Chinese Names. 4. Nationalism and Social Revolution, 1935-49. 5. 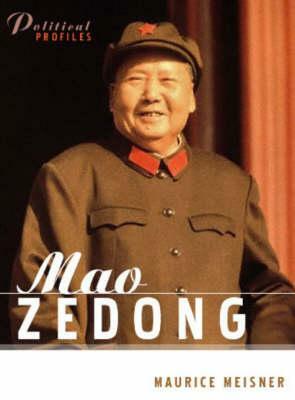 Mao Zedong in Power: Nationalism and Modernization (1949-57). 7. The Cultural Revolution and the Exhaustion of Maoism. Epilogue: Progress and Tyranny, Marxism and Maoism.